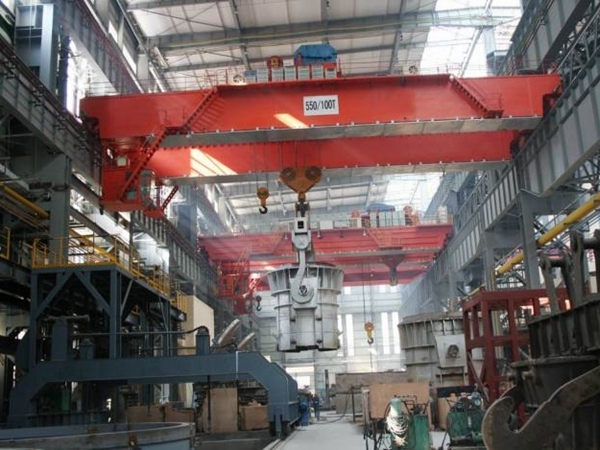 Metallurgy Overhead Crane Manufacturer Provides Industrial Crane Casting Crane High Safety! 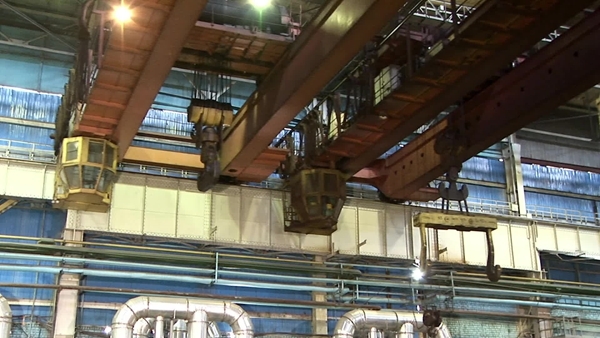 Metallurgy overhead crane is a kind of lifting equipment with high working class. 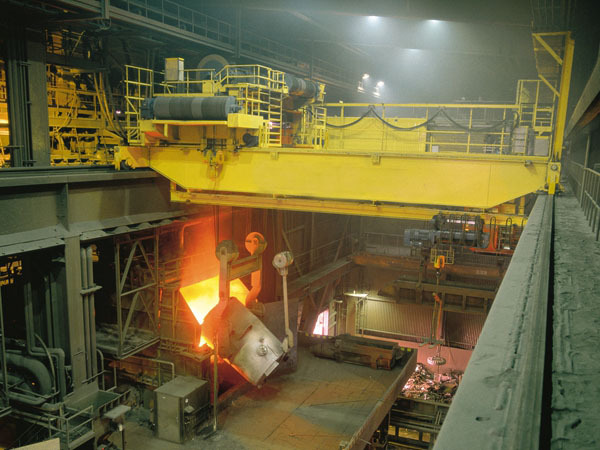 It is widely used for loading and unloading material in hot environment, such as melting, casting. 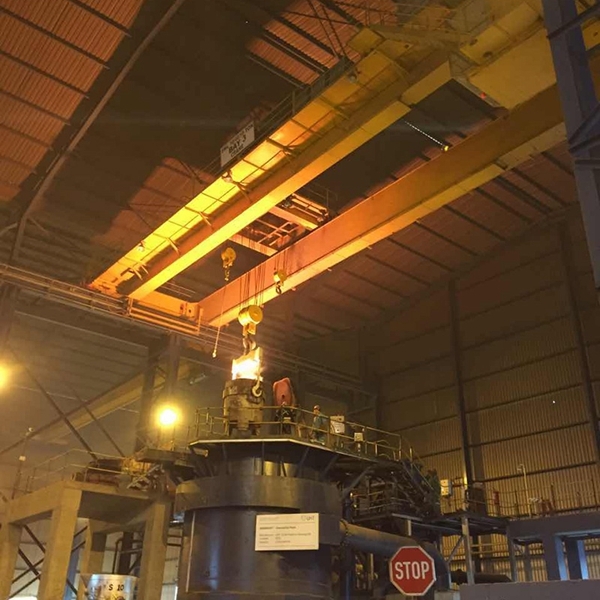 Ellsen Group, a professional crane manufacturer in China, supplies top metallurgy cranes with ensured quality and great performance. 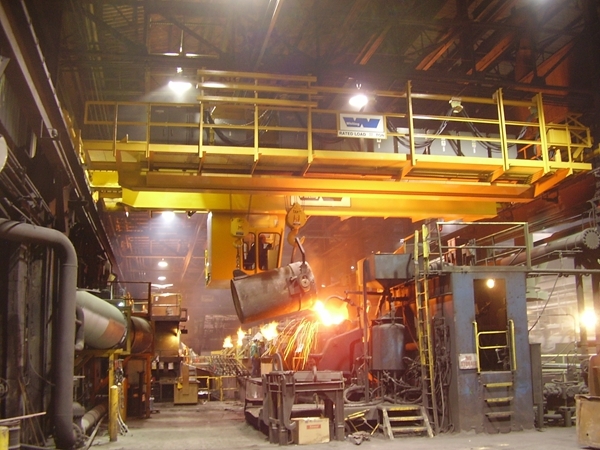 Choose Ellsen cranes for high safety, suitable price! 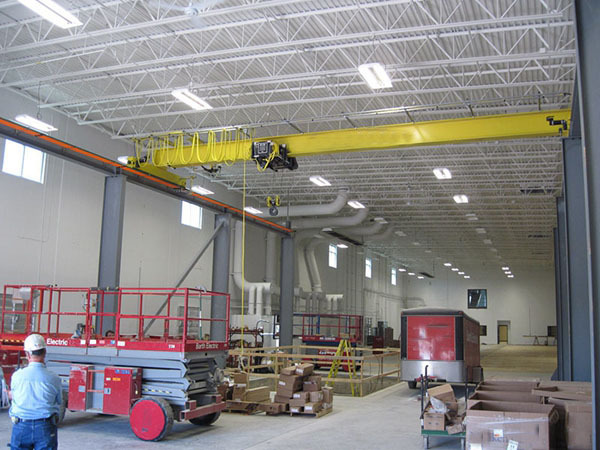 Customers can count on Ellsen services to provide complete turnkey services for new crane installation. This can include decommissioning and removing the old crane, repairing the runway and associated electrical systems, and installing and starting-up the new crane with training for crane operators. For Ellsen, safety is more than just a “program”. It is a culture that is rooted in the core values of the company, and a expectation of every service technician when they step on a job site. Ellsen technicians prioritize safety through every facet of the job. Ellsen service technicians are trained to follow health and safety requirements and are outfitted with proper personal protective equipment. 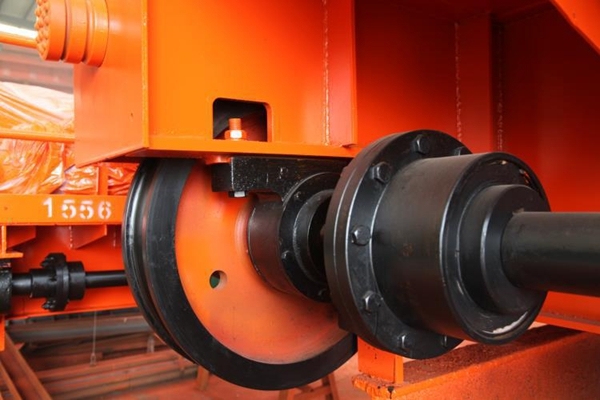 Safe operation is very important for lifting cranes with high working class, especially for metallurgy bridge crane. It is related to crane’s service life and operator’s security. Pay attention to safety and operate the crane according to standards and requirement, which can cut down failure rates and avoid accidents. First, the crane should be installed with mechanical performance indicator, traveling limiter, overload controller, inter-lock switch, rail crane should be equipped with travelling limiter, rail-clip clamp. 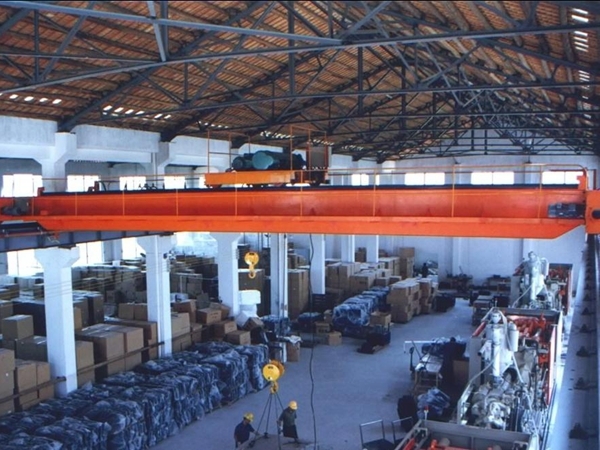 Before using the crane, check and test it for good condition. Second, wire rope should be arranged in order on the drum, the end is fixed firmly. The rope must be remained at least three circle during work. Third, never operating the crane without guider’s signal. If the signal is not clear, just stop operating. 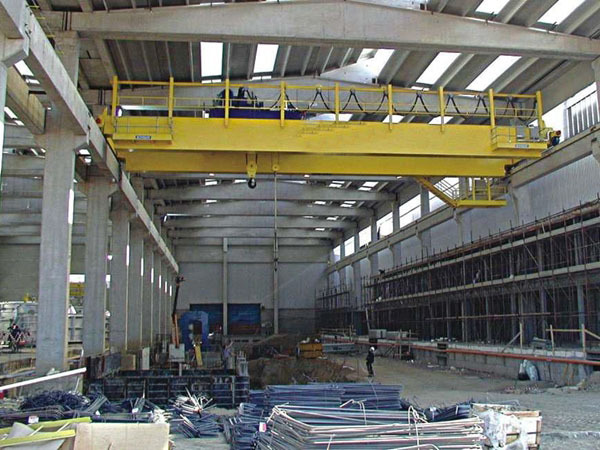 When lifting the material, person is not permitted to stand or walk under the crane. Fourth, never letting the material drop freely, just make it drop slowly. Never sliding the material. Fifth, after work, unload the material, put the brakes on brake, put the joystick on the neutral position, cut off the power and close the door. 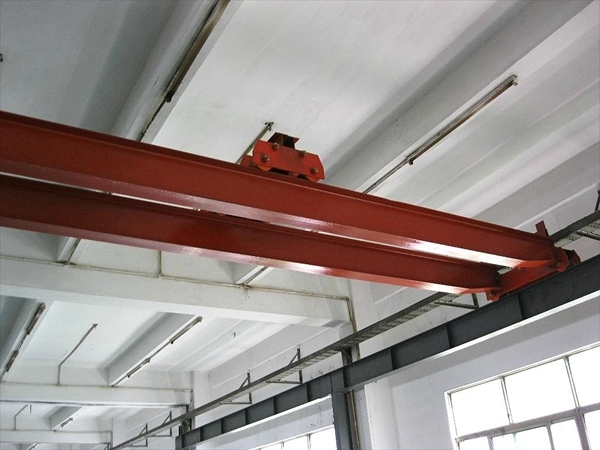 How to choose suitable metallurgic bridge crane? First, make clear consideration about the crane’s application, lifting capacity, span, working frequency, and choose the suitable crane that can match with the working class. Then take market research according to the proposed technical parameters and requirements. 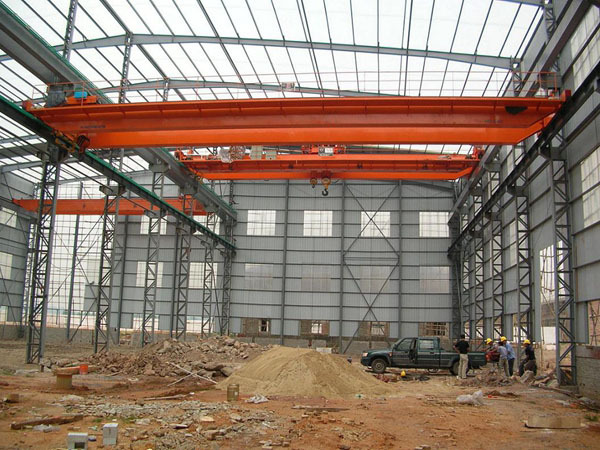 Second, choose a professional crane supplier with special equipment safety license. 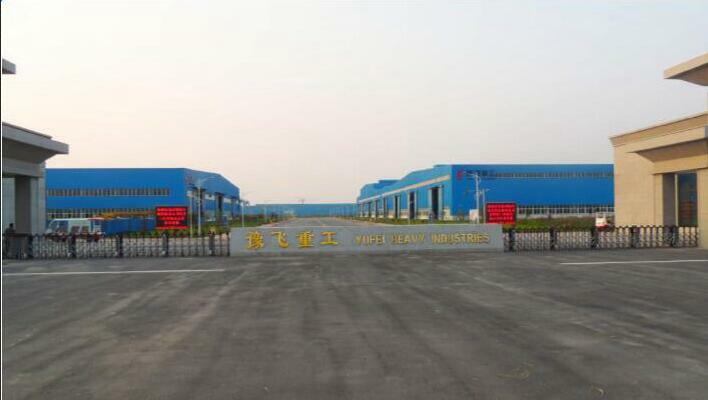 Then visit the company to investigate its matches of manufacturing processing equipment, the standardization of producing, the advancement of products, then make comparison and choose lifting crane with reasonable price, top quality, good performance and complete safety protection device. Third, after receiving the product, open the box and check whether the technology material is complete, the accessories, tools and attachment are matched with configuration list, whether the crane and accessories are damaged. Also make records about check.